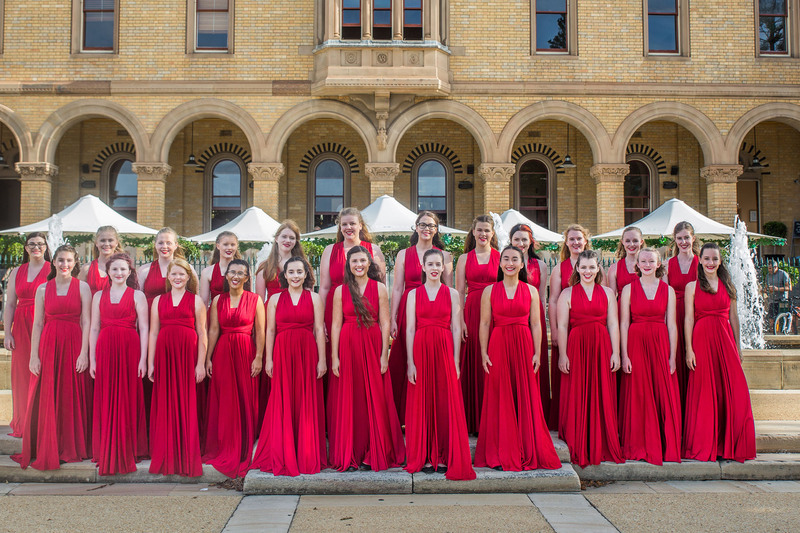 All former members of the choir are encouraged to stay in touch by connecting with the Waratah Girls’ Choir Alumni facebook group. This group is run independently of the choir and aims to keep former members in touch with the current choir and their activities. Associated with the Alumni is the Waratah Ensemble. This ensemble began in 2015 and is open to all former members of the choir. They perform several times a year at both casual and formal functions by invitation, including the WGC Annual Concert.